Members of the National Convention on the EU participating in the Chapter 23 Working Group, together with numerous civil society organisations, call on the Ministry of Justice to withdraw the working draft of amendments to the Constitution as published. The proposed changes will not create an environment conducive to greater judicial independence or prosecutorial autonomy, in the view of both the signatories and numerous professors of constitutional law who took part in a recent public hearing organised by professional associations. 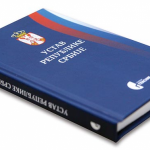 Rather than improving upon the inadequate provisions of the Constitution as it stands now, the published amendments are a retrograde step and will allow the Government and political parties to exert much greater and more direct influence on courts and prosecutors’ offices. 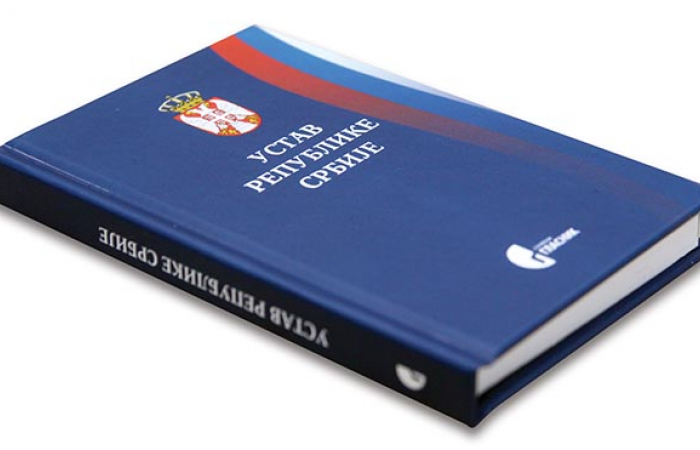 We therefore demand that the Government of Serbia consult experts in constitutional law to develop a new legal text, whilst respecting the positions outlined above, permit robust public debate in an environment that ensures respect for all participants, and give due consideration to arguments voiced by the profession and other parties interested in enacting a Constitution of Serbia that lays the foundations for an independent and efficient third branch of government. Amendments of the Constitution that concern the judiciary do not affect only the position of judges and prosecutors: rather, they have an impact on all members of the public who seek protection of their rights from courts. An independent judiciary, free of executive influence, is in the interests of all private individuals and businesses and safeguards fundamental rights and freedoms, labour rights, property, security, and a multitude of other principles. We expect all political parties that represent the public in Parliament to take part in debate on the proposed amendments, as constitutional reform is a crucial question for the future development of Serbia and the creation of public trust in its institutions.